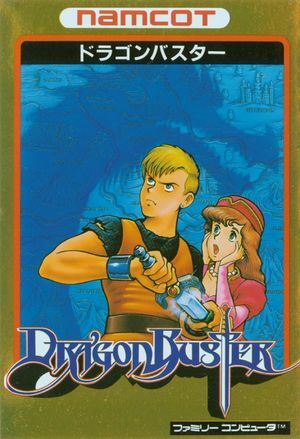 Dragon Buster (ドラゴンバスター) featured side-scrolling platform gameplay and a "world view" map similar to the later Super Mario Bros. series. 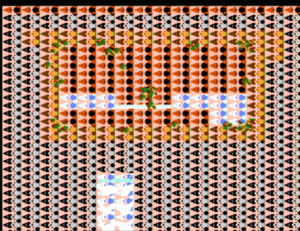 Dragon Buster was also the earliest game to feature a Double jump mechanic, and one of the first to use a visual health meter. The graph below charts the compatibility with Dragon Buster since Dolphin's 2.0 release, listing revisions only where a compatibility change occurred. This page was last edited on 4 January 2018, at 08:19.